We tend to get a lot of email inquiries from local customers who have questions about furnace repair / replacement, HVAC air filters and smart thermostats. Every now and again we get a client who wants to know more about mini split systems. For this blog, we wanted to share one of those exchanges with you. Hi- I’m writing to you because my wife and I are about to remodel our basement. It currently serves as storage, but we want to turn it into a media room. Our problem is that the basement doesn’t have any duct work and it tends to be damp and cold. What are our options in terms of getting the temperature right down there? I’ve been doing some research online, and I came across something called a mini split. I wanted to know if that would do the trick. Good afternoon and thank you for your email! Yes, mini splits can be an ideal solution for regulating temperature in your basement. If you’ve never heard of a mini split before, you’re not alone. Mini splits are very popular in other parts of the world but they’re not as common in the United States. 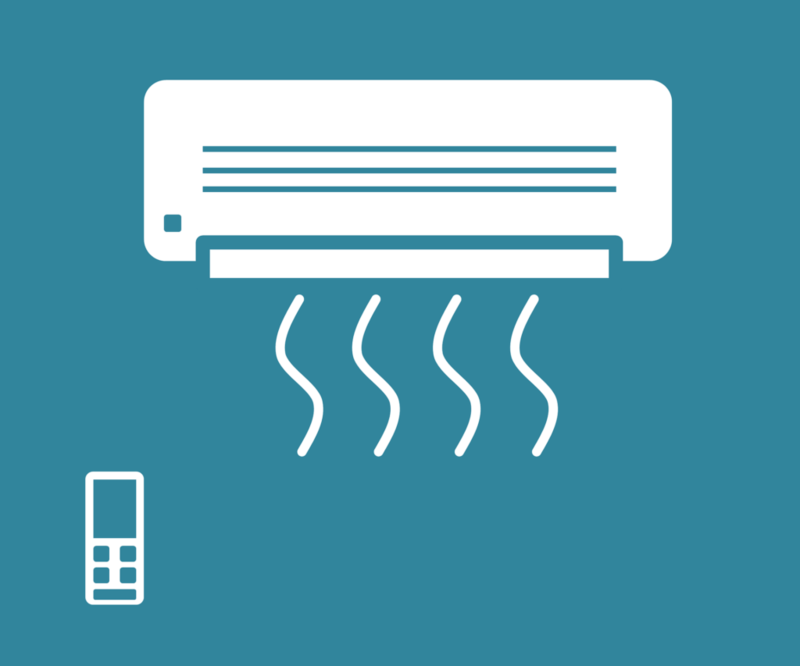 Ultimately, this is a ductless heating and cooling system that’s designed for zone-based heating and cooling. In plain English, that means you can install it without needing to add on any ductwork. It also means that mini splits are ideal for heating specific parts of your home, whereas a central furnace will heat your whole household. Mini splits come with two components- a wall-mounted unit (which is installed toward the top of a wall) and an outdoor compressor unit. They don’t have thermostats, but instead, they’re controlled with a remote. 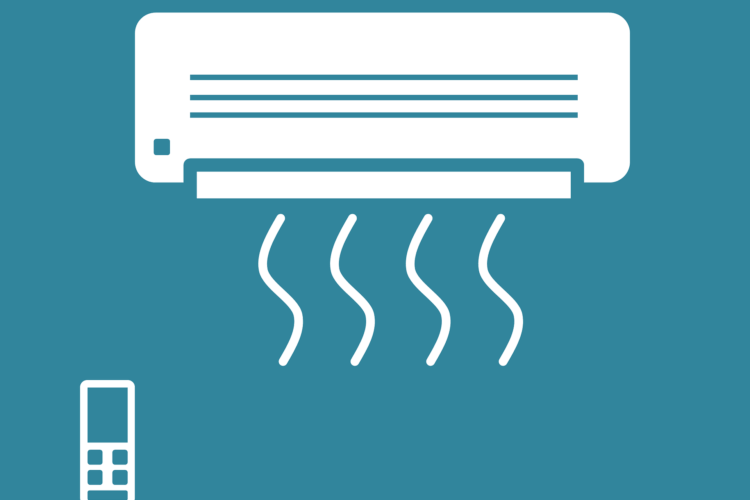 Some systems only work as heaters, while others only work as air conditioners. Others have the ability to heat, cool and dehumidify. Depending on the model you choose, you may be able to set it to go on and off with a timer and you may also be able to run it in energy efficient mode- which means you’ll be able to set a temperature and the unit will power up and down as needed to maintain the temperature you’re seeking. And, unlike expanding duct work (which can be messy and lengthy), most mini splits can be installed in a few short hours. If you have additional questions about the pros and cons of mini splits, give us a call and we’ll be happy to answer your questions. If you’ve decided that you’re interested in moving forward, we can even make a few recommendations in terms of which type of system may work best for your home. Our Longmont, CO office is open Monday through Friday between the hours of 8:30am and 6:30pm. For more information give us a call at 303-434-0115.